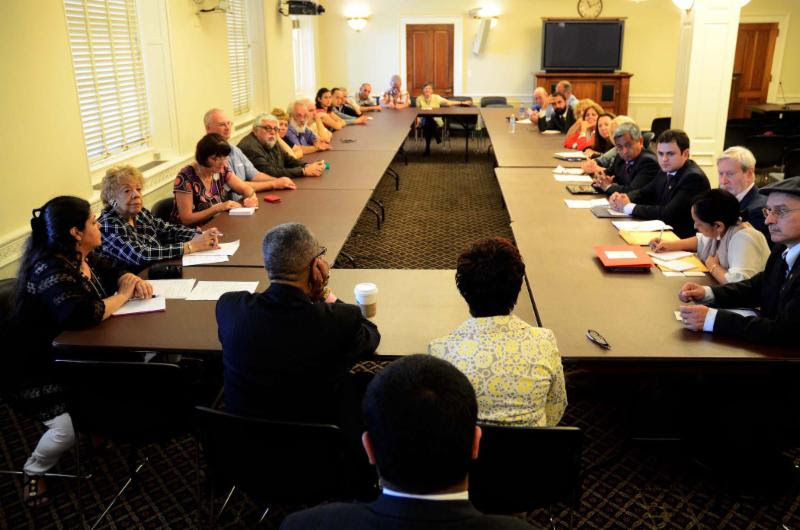 People of faith and conscience will raise their voices and come together in the heart of Washington DC to say no to the immoral and cruel blockade against the people of Cuba. This gathering which will bring together progressive faith leaders and activists from across the nation will serve to celebrate the recent victories in the struggle to free the Cuban 5 and normalize US-Cuba relations. In the true spirit of the diverse traditions of faith that will be present, a call of justice will be made to renew strength in the definitive struggle to end the US blockade. 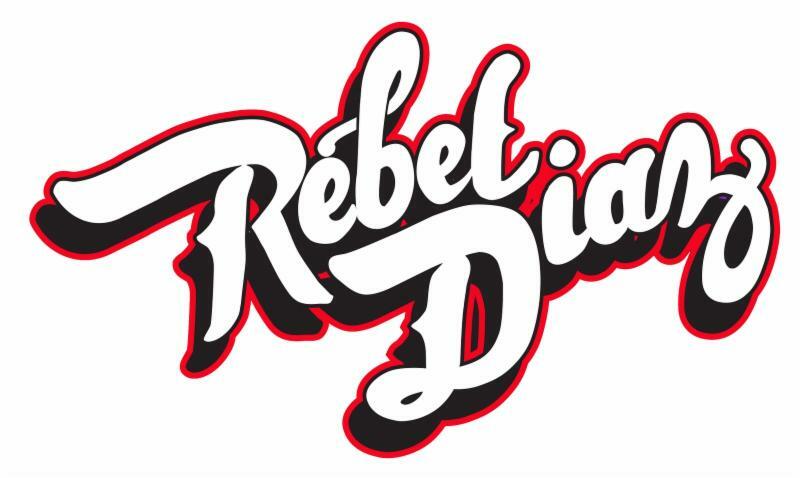 This moment of celebration wont be without music and all the way from the South Bronx, renowned political hip hop duo Rebel Diaz will share their conscious music and add to the stream of voices denouncing this unjust policy. Join the effort to advocate not only to end the economic blockade of Cuba and the travel restrictions but also to respect the self-determination and sovereignty of the Cuban people. Supporters of this cause will journey to Washington, DC to raise awareness about the impact of the US blockade on the Cuban people as well as how this policy affects the people of the United States. If you want to be part of advocacy visits to Capitol Hill or to your local district offices please fill out this short form to let us know about your plans. 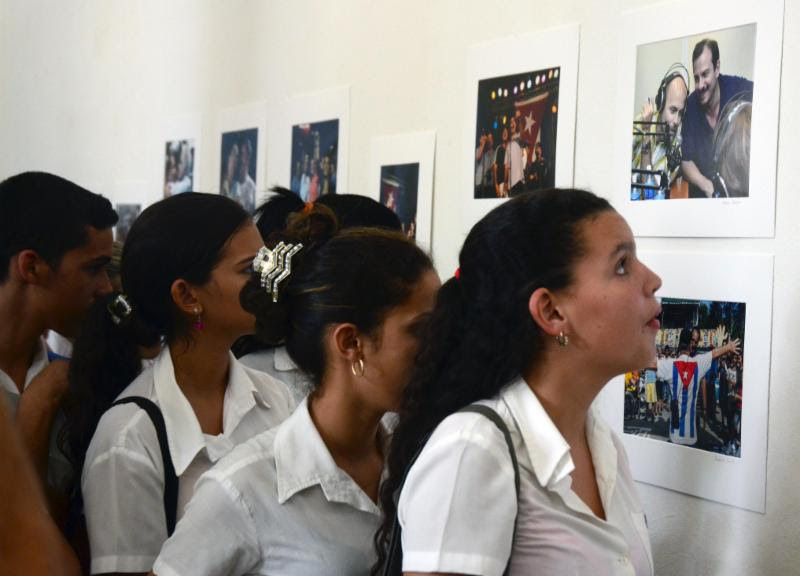 A unique photographic exhibit that captures the immediate response to the return of the Cuban 5 to their homeland. The exhibit is a compilation of 53 images by seven well-known Cuban photographers and curator Bill Hackwell, a North American social documentary photographer. The other photographers include Roberto Chile, Ladyrene Perez, Abel Rojas Barallobre, Ismael Francisco, Roberto Suarez, Hector Planes and Julio Alvite. 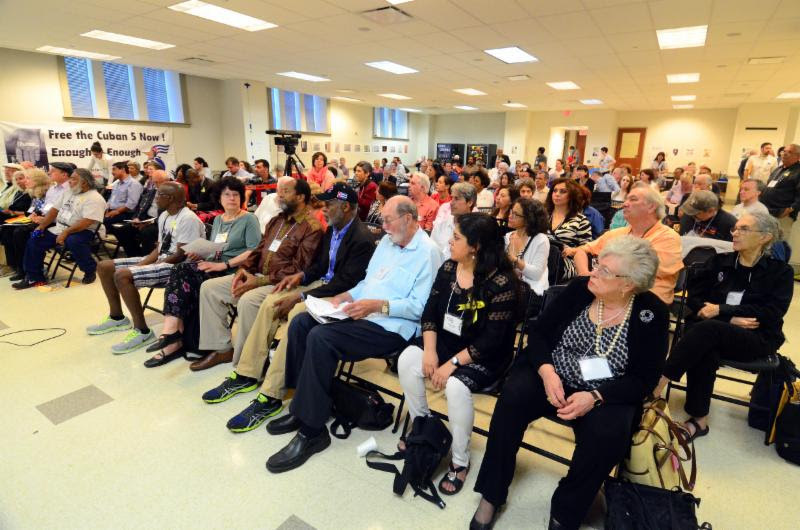 Some of the participants already confirmed include: the fighter for the independence of Puerto Rico and former political prisoner, Rafael Cancel Miranda; Oscar Lopez’s attorney, Jan Susler; Canadian professor John Kirk, who nominated the Cuban Medical Internationalist Programs for the Nobel Peace Prize; filmmaker Catherine Murphy; authors Stephen Kimber and Arnold August; Attorneys Robert Muse; and Jose Pertierra; Representatives of the Cuban Embassy. If you plan to attend the conference, please register here. 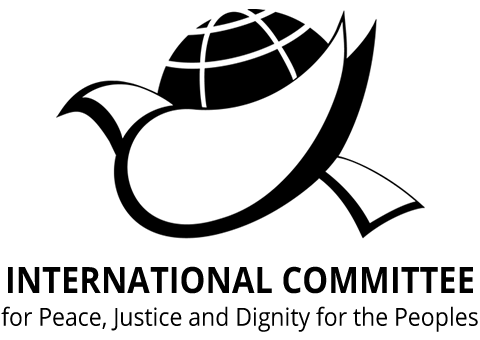 IFCO/Pastors for Peace, the International Committee for Peace, Justice and Dignity for the Peoples, the Institute for Policy Studies (IPS) and have been endorsed by the National Network on Cuba (NNOC) and many other national and international organizations.